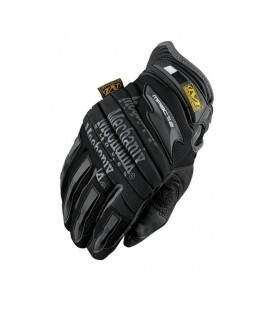 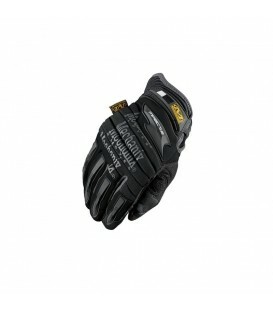 Bestboy 711 004 - Glove clip Black. 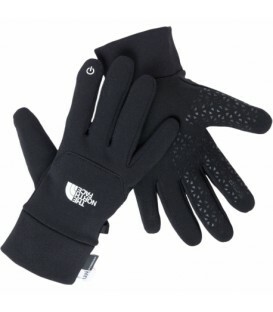 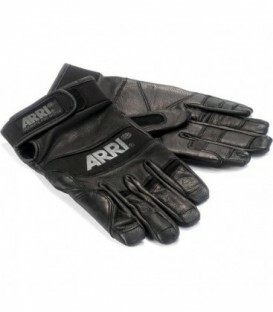 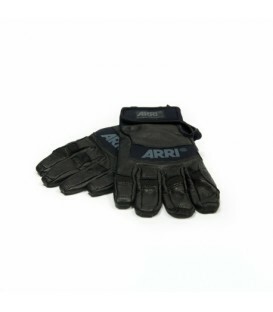 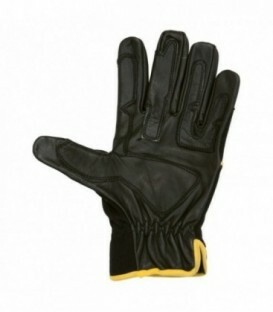 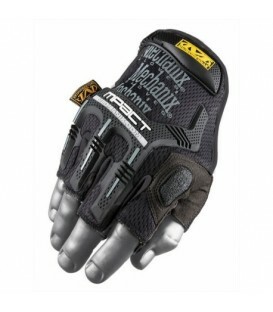 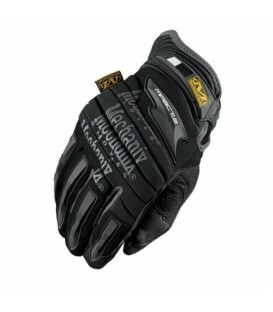 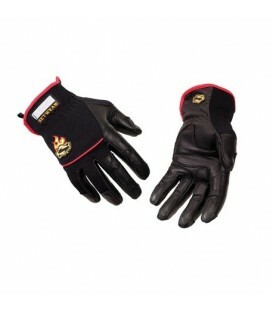 Glove clip Black - Weight 50g. 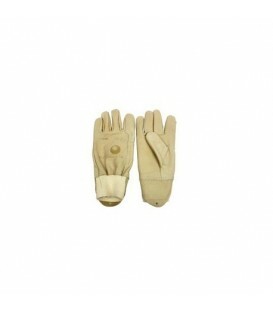 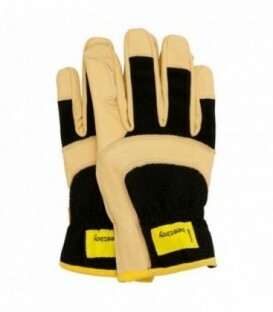 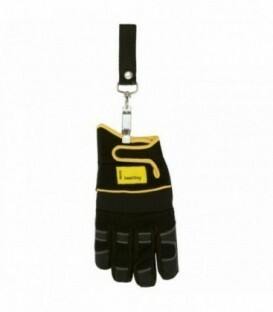 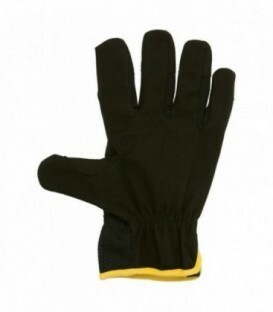 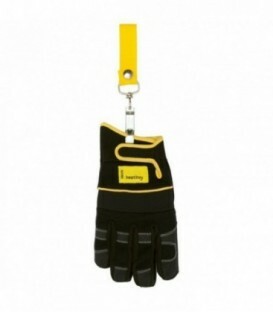 Glove clip Yellow - Weight 50g.